The yearly Pacific GIS & RS User Conference is the largest annual opportunity for Pacific Island Countries and other stakeholders to share experiences and knowledge in the development and use of Geographic Information Systems (GIS) and Remote Sensing (RS) tools and products. 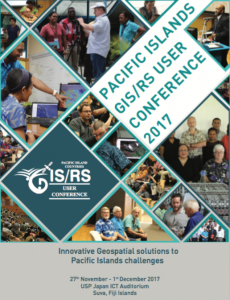 This year’s conference from 27th to 30 November 2017 was dedicated to Innovative GeoSpatial Solutions to Pacific Island Challenges. Among the many attendants from all over the South Pacific were also four participants supported by the MACBIO project. William Ganileo from Vanuatu, Malia Pale and Sione Sunia from Tonga as well as Tentao Takaaio from Kiribati used the chance to learn from and collaborate with experts that are involved in innovation on GIS and Remote Sensing. They also shared their first hand insights from applying these technologies in their fields of work. Mr Ganileo presented a case study from the Port Vila Urban Development (PVUDP) on integrating GIS tools into Environmental Impact Assessment and expanding the Contractor’s Environmental and Social Management Plan (CESMP) in projects for economic development. Tonga’s participants explained the application of geospatial information for monitoring and spatial analysis of the status of biodiversity in the Fanga’uta Lagoon catchments. How GIS can be effectively applied for Marine Spatial Planning in Pacific Island Countries in the context of the MACBIO project, showed Philipp Gassner, MACBIO, highlighting the importance of a process understanding and user involvement. Throughout the conference the importance of open source data and tools was emphasized. To increase the use of these tools, capacity building is key for the region. Thus, Giovanni Lepani, MACBIO told the success story of the QBook – a QGIS Cookbook for the Pacific GIS Community. As part of its objective to support the sustainable planning and management of marine and coastal biodiversity in Pacific Island States, MACBIO assists partner governments in their efforts to strengthen GIS capacity and address the demand for license-free spatial data tools in the region. 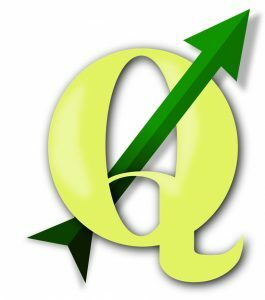 Base d on the open-source application QGIS, the QBook is a free, dynamic, Moodle-based, on and offline training hub. This QGIS “Cookbook” provides easy access to GIS training materials, data and resources for GIS beginners and practitioners that are interested to increase their capacities and share their experience. 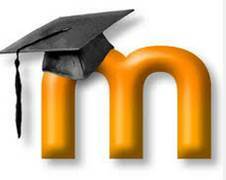 Through close collaboration with SPC-GSD, USP and a growing range of partner organisations the QBook Moodle aims to provide a conduit for a variety of spatial data applications, such as mapping and monitoring the status of natural resources and their uses, e.g. as part of marine and terrestrial spatial planning.